Mike is responsible for all client business development, management of staff and resources for Wohlsen’s Delaware Valley Region. He has worked in the Mid-Atlantic construction market for the past 35 years, serving all aspects of the industry, from project manager to president. A member of the Lean Construction Institute and a Lean LCI practitioner, Mike has provided Lean oversight and management for many Wohlsen clients. His leadership skills and stellar reputation are instrumental in Wohlsen’s relentless pursuit of excellence, service and results for our clients. 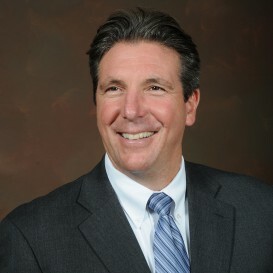 Mike is actively involved with several organizations, and at various times throughout his career held positions such as president and board member. These roles have afforded him the opportunity to promote best practices within the industry and also drive positive change. Mike is a graduate of the University of Delaware with a Bachelor of Science degree in Civil Engineering.